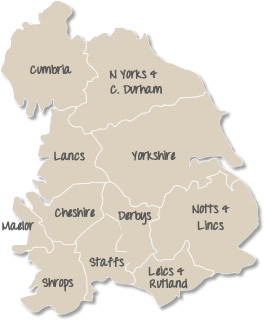 The Northern Counties Pony Association was formed in 1964 with a small number of branches, this has now risen to 10, covering an area from Cumbria and Durham in the North down to Shropshire and Leicester in the South and including most counties in between. 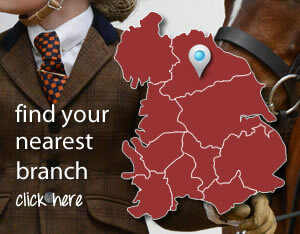 Please click on your County (right) to view the Branch information and key contacts below. 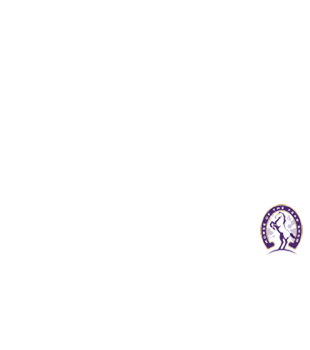 When joining the NCPA, members can choose one of the 10 Branches to which their membership will be attached. Most Branches hold a number of shows and events each year. These vary as each Branch is responsible for its own calendar of events & functions. Every member of the NCPA is entitled to reduced entry fees at all of the various NCPA Shows.